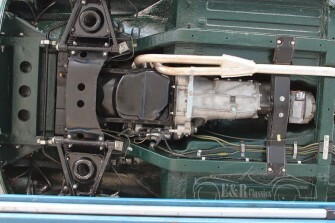 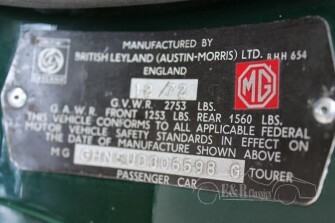 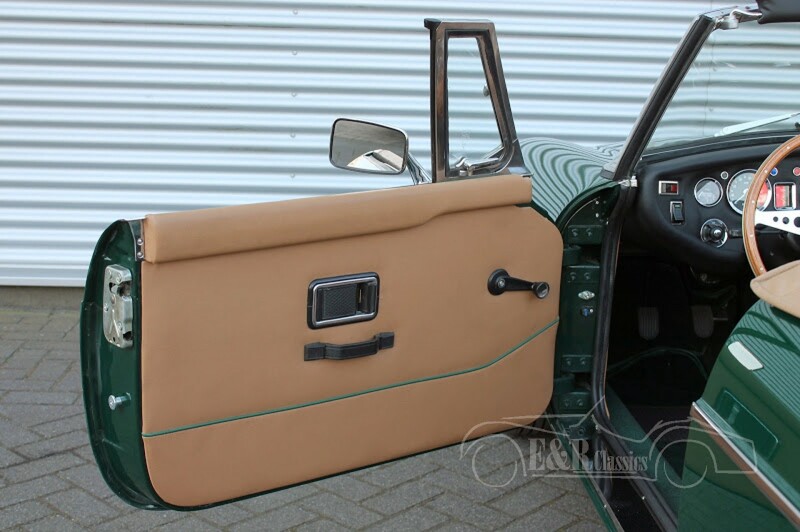 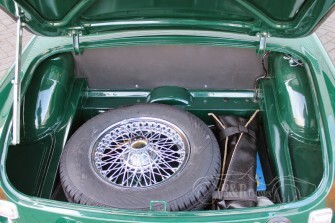 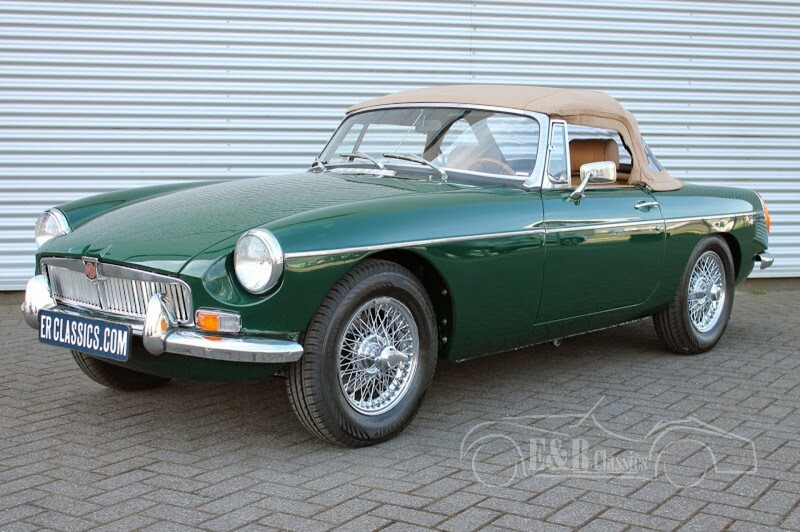 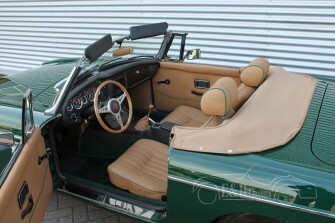 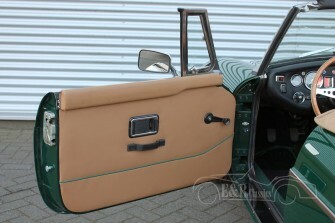 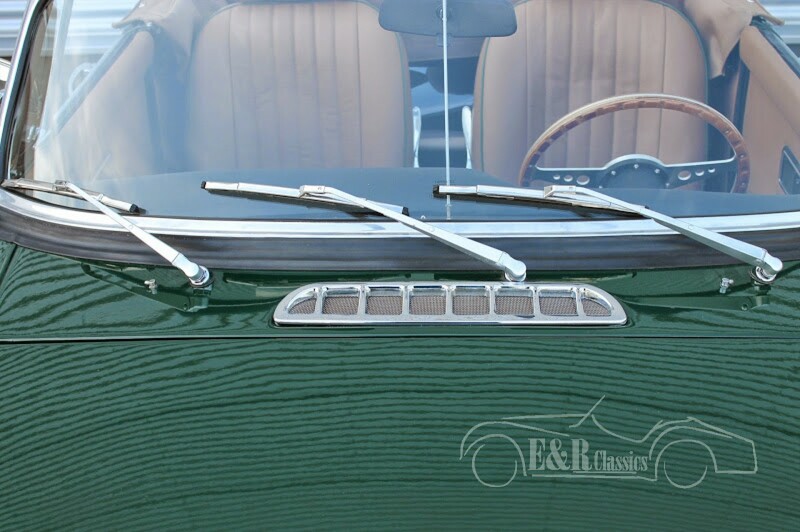 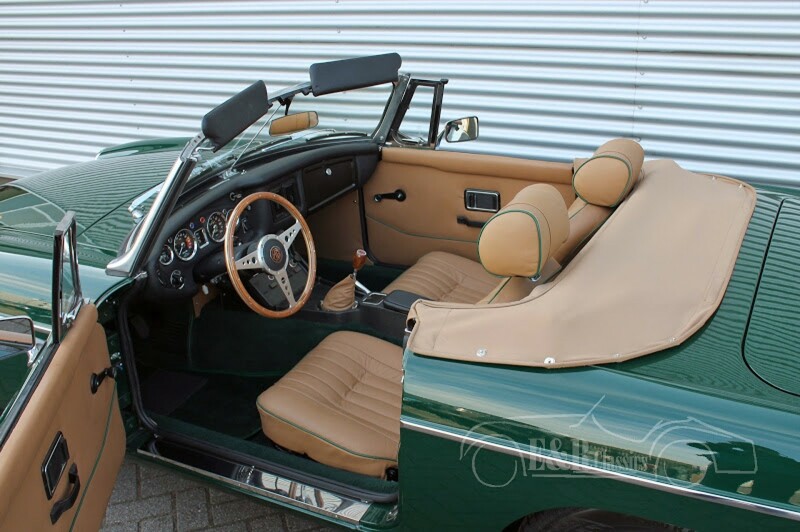 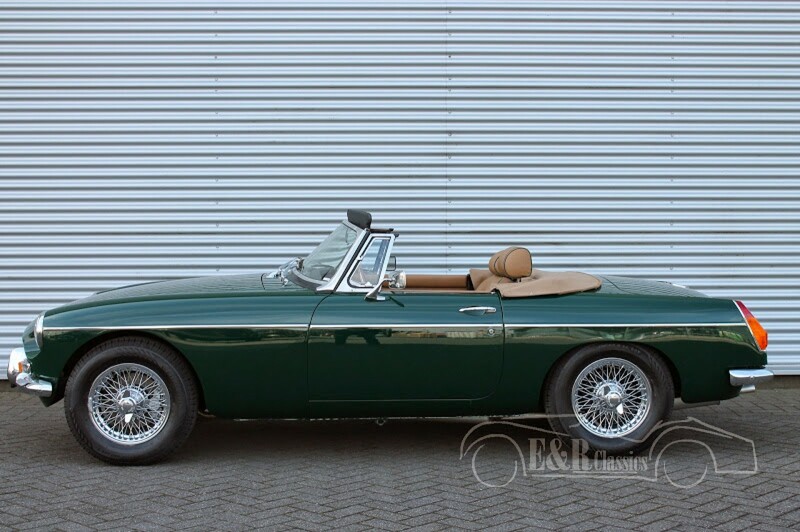 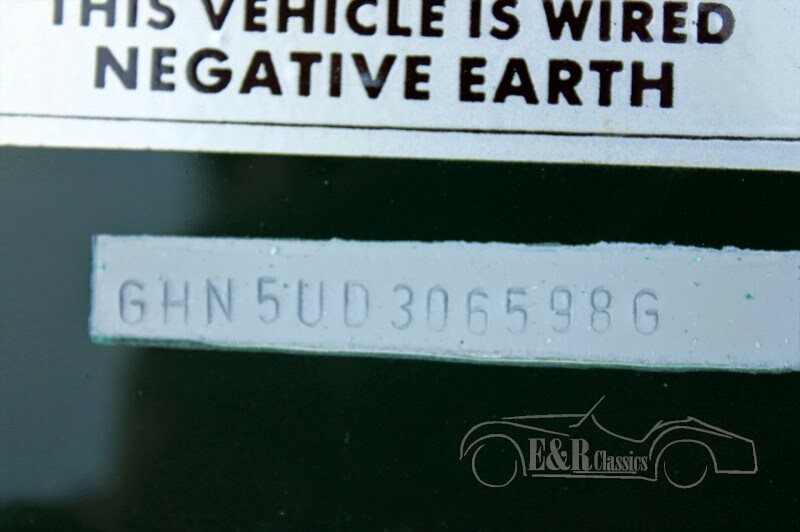 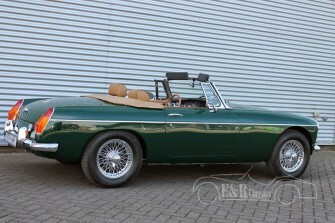 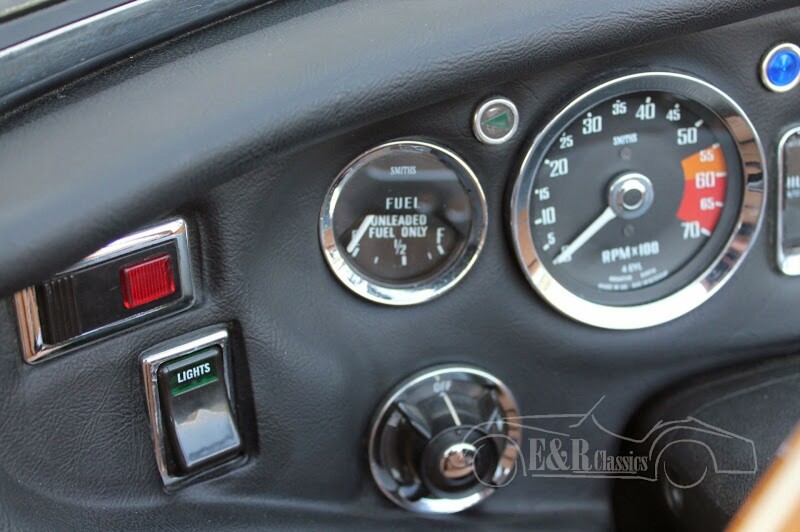 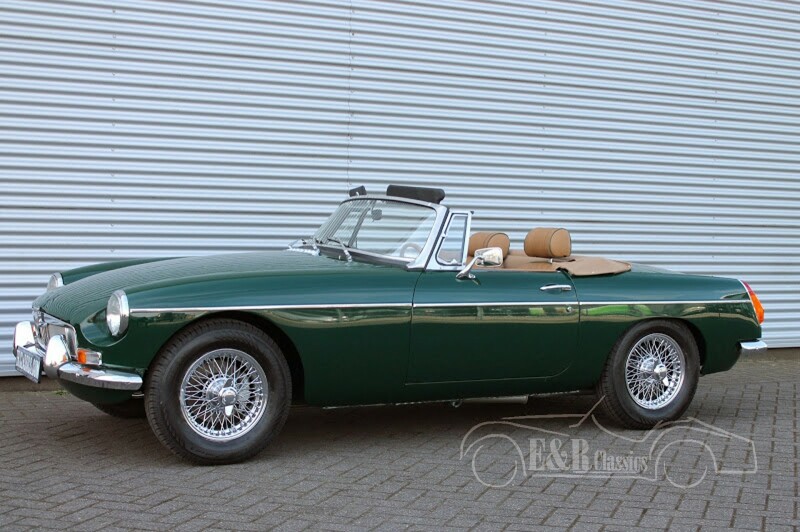 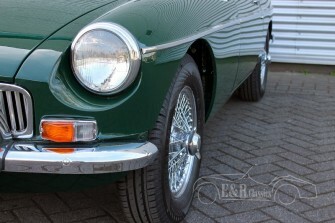 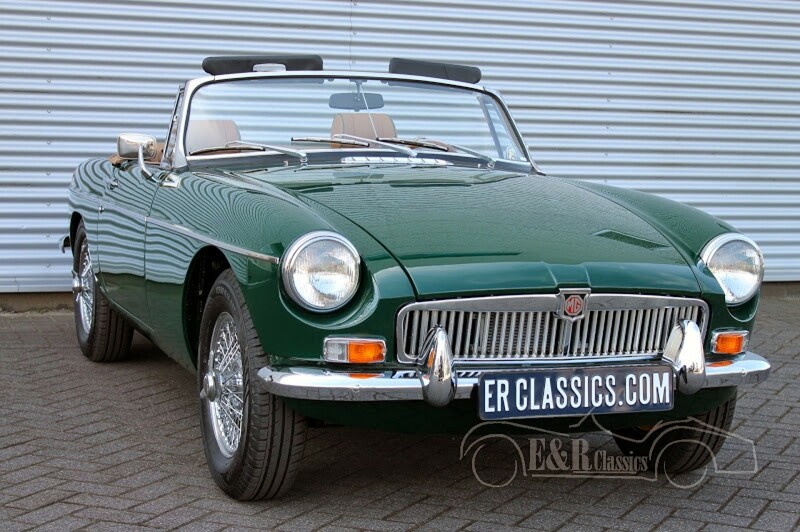 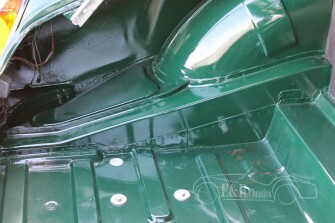 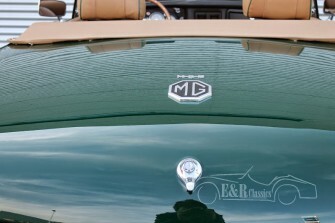 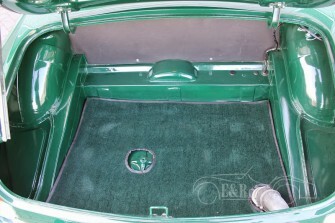 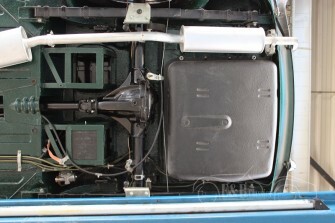 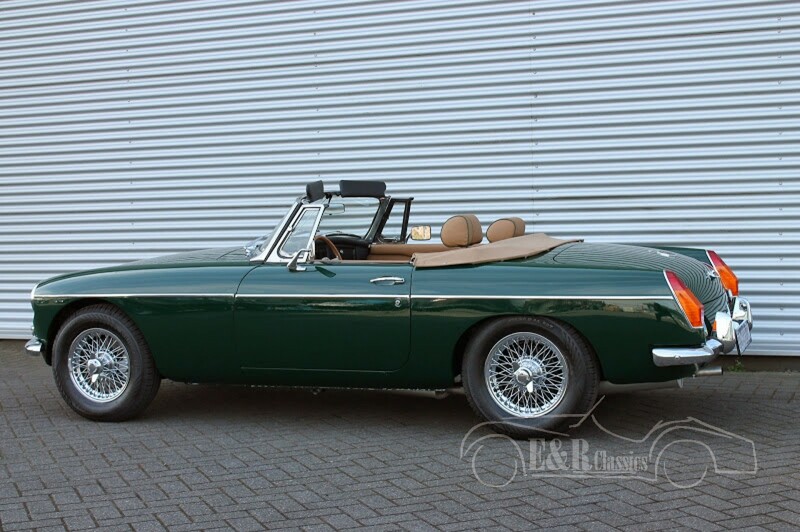 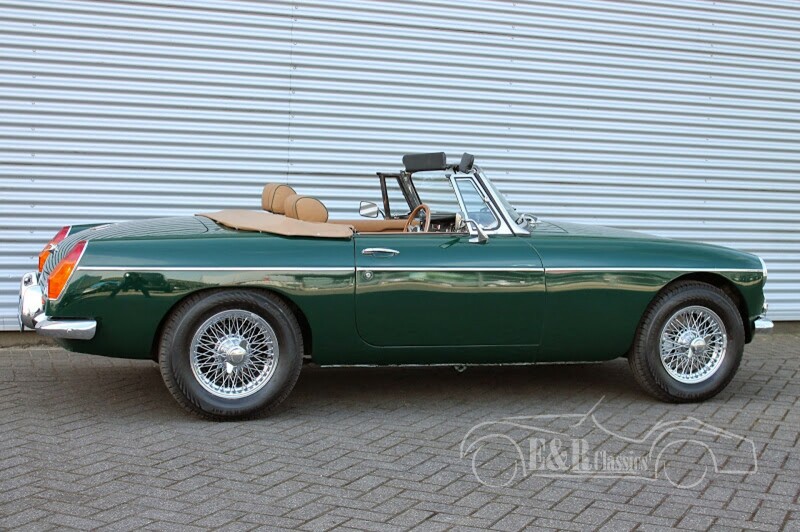 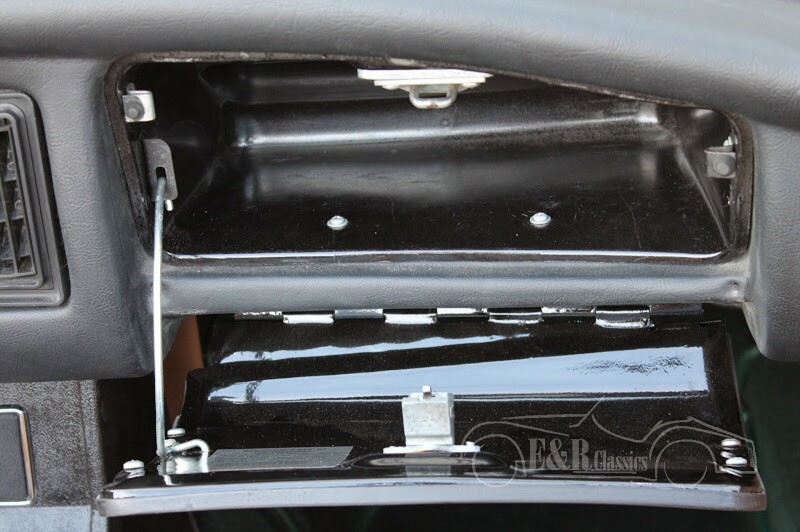 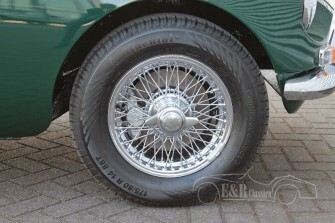 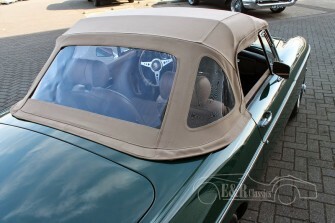 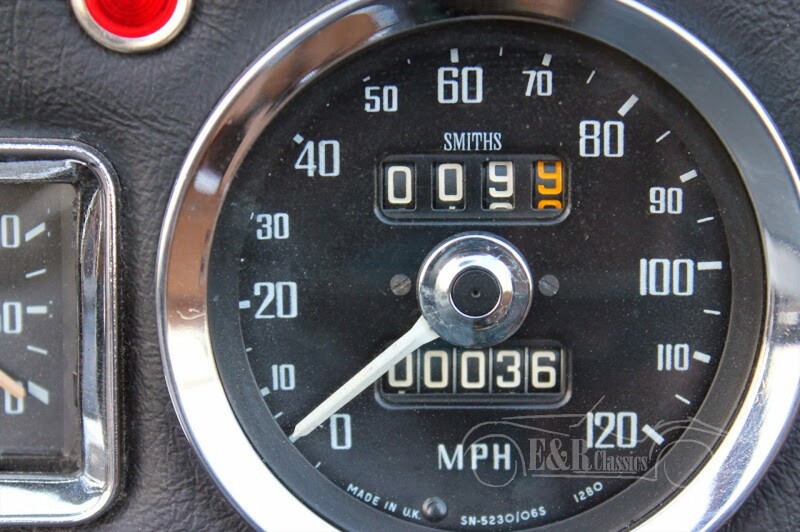 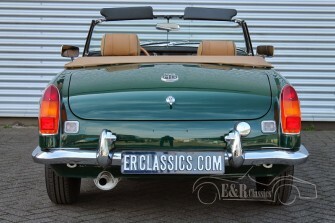 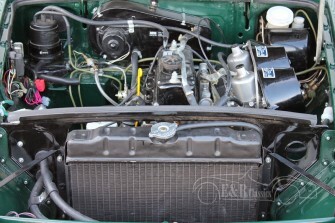 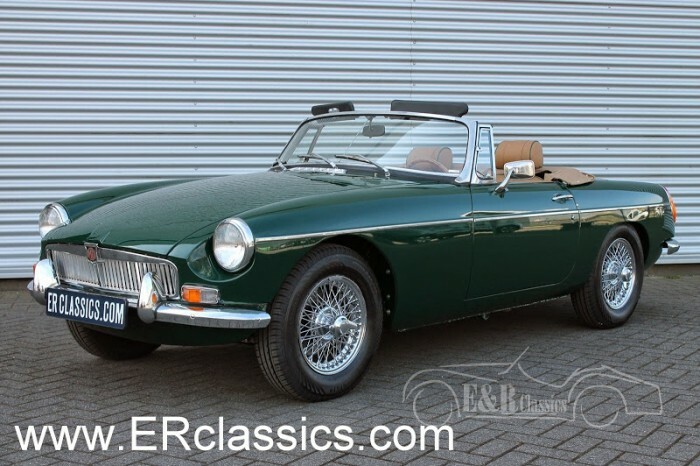 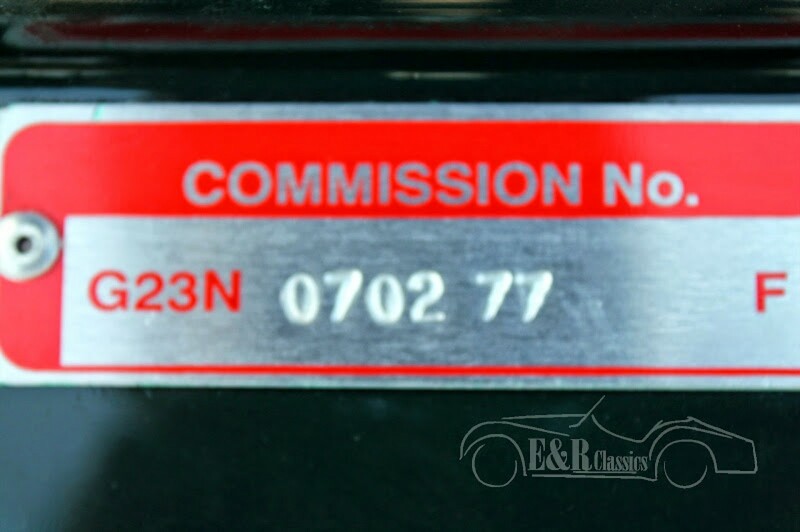 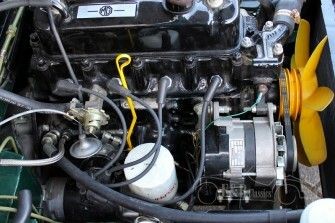 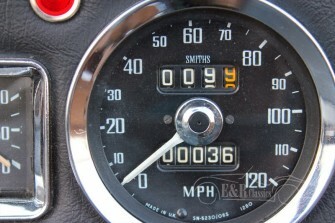 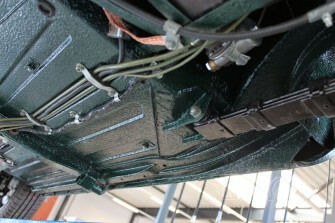 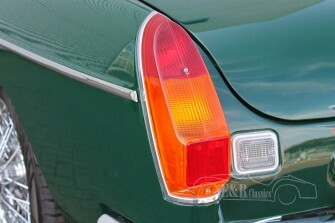 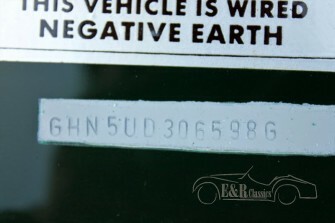 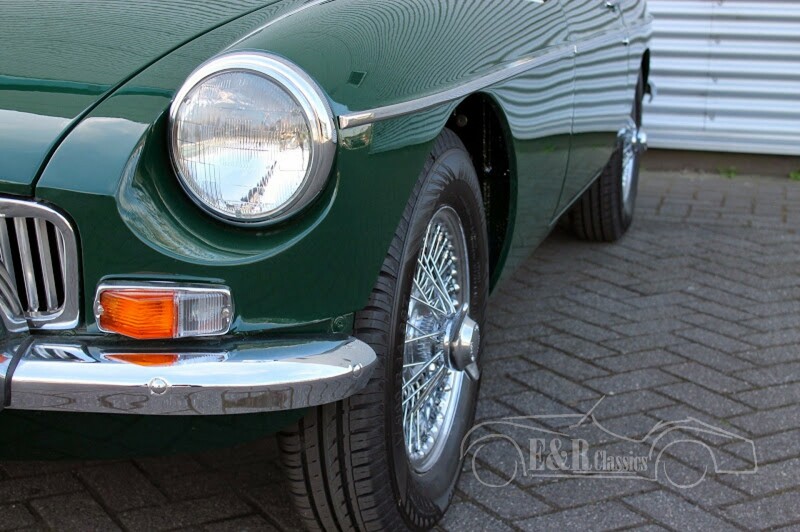 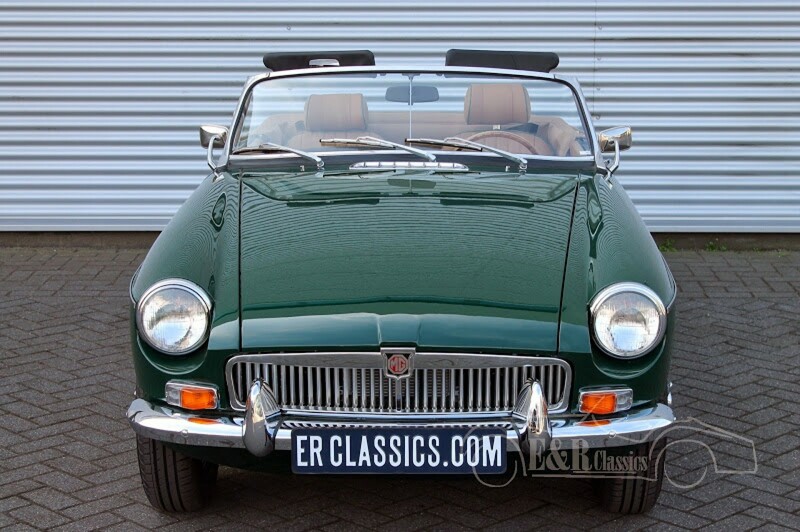 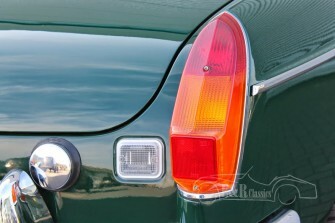 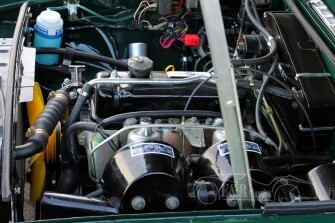 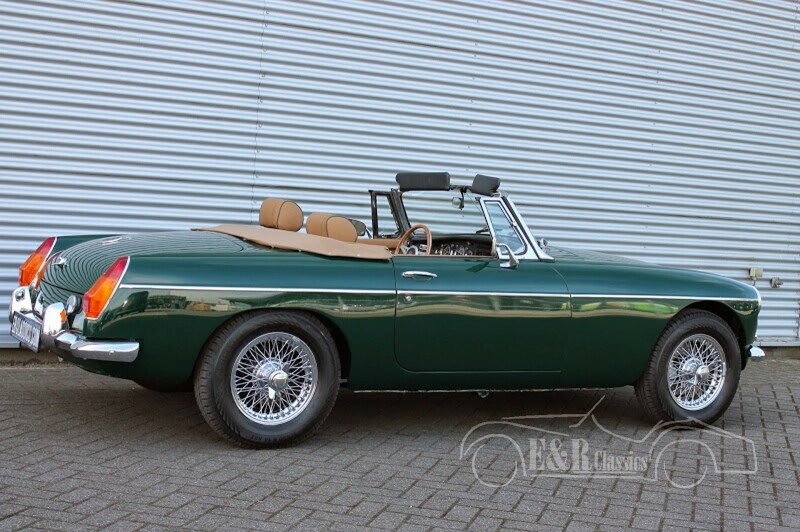 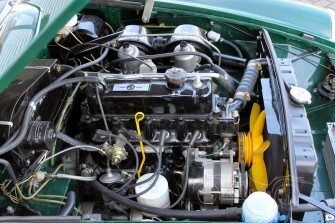 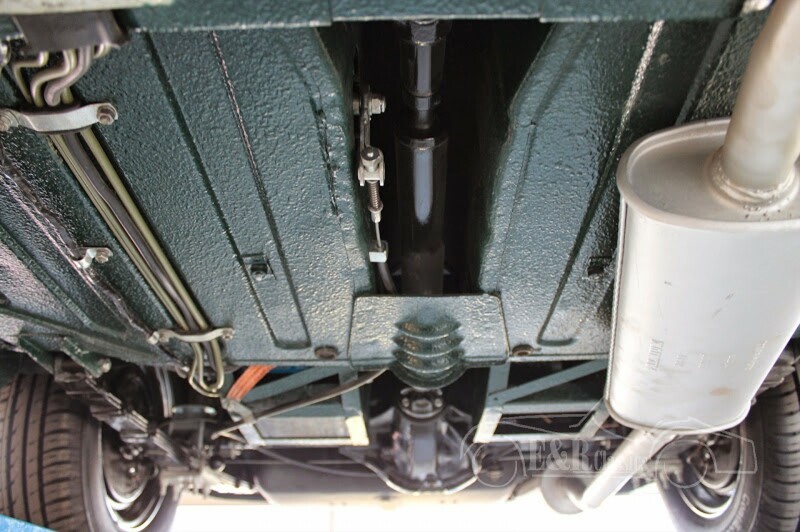 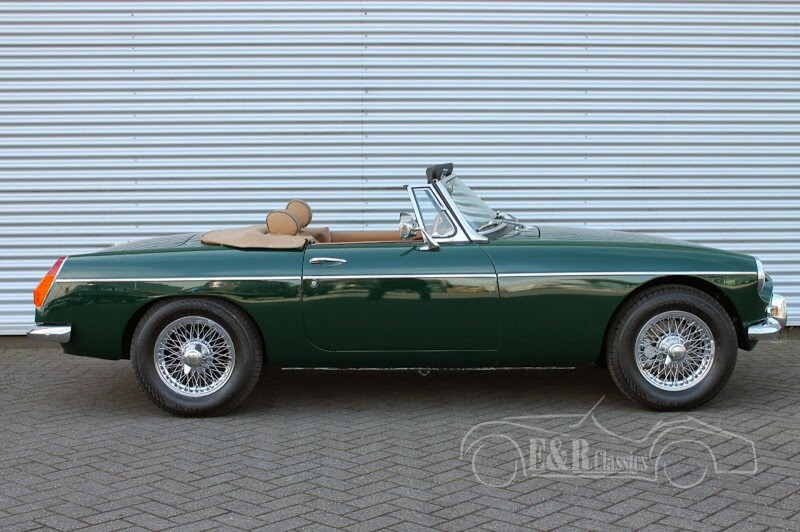 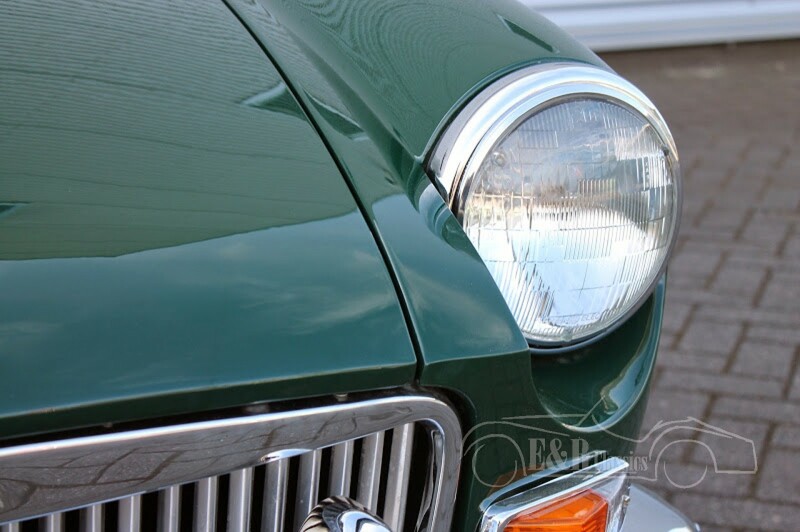 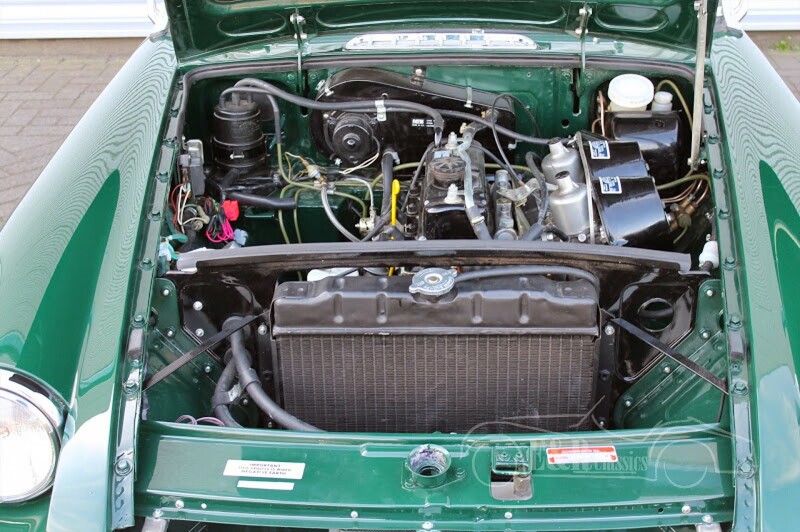 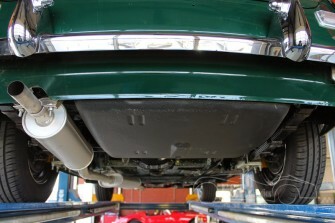 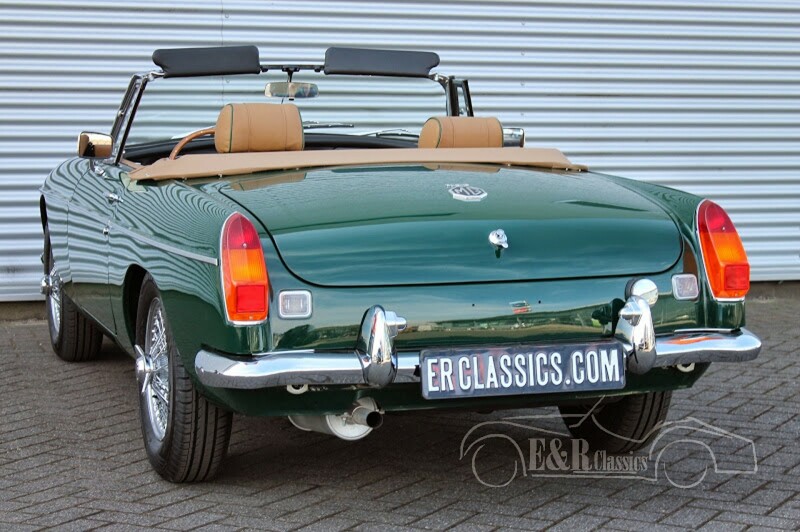 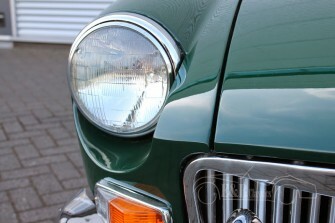 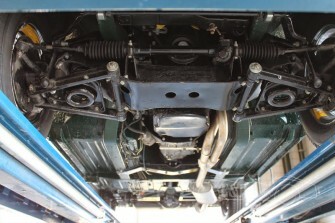 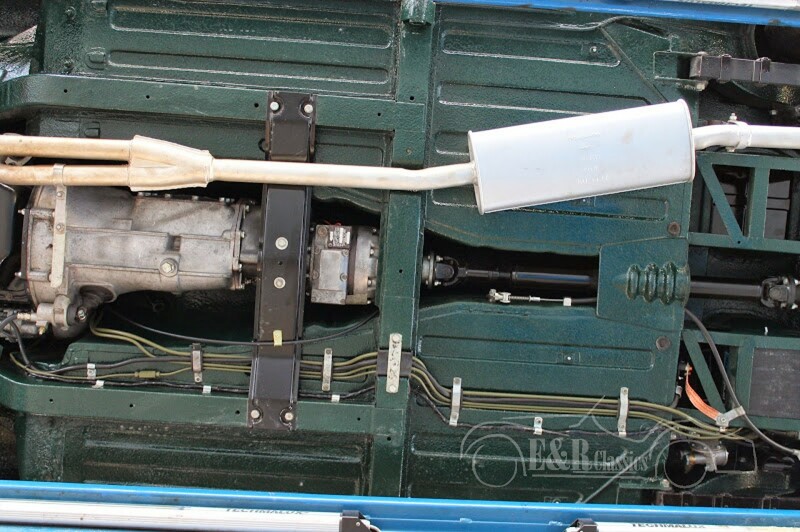 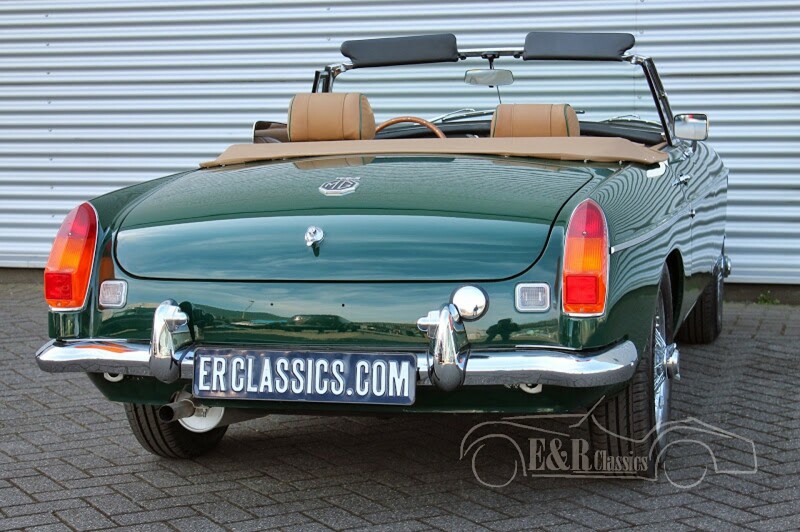 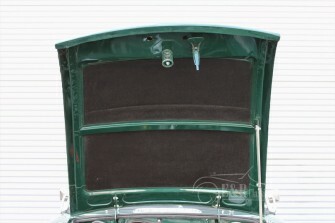 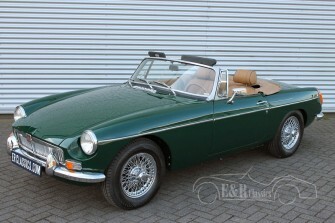 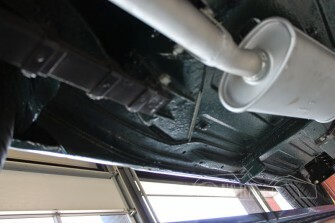 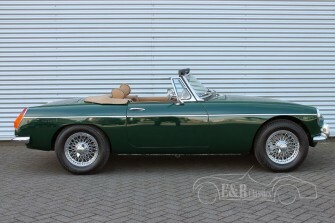 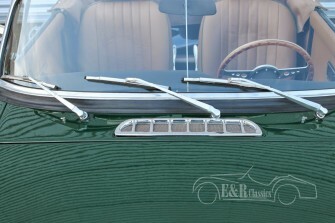 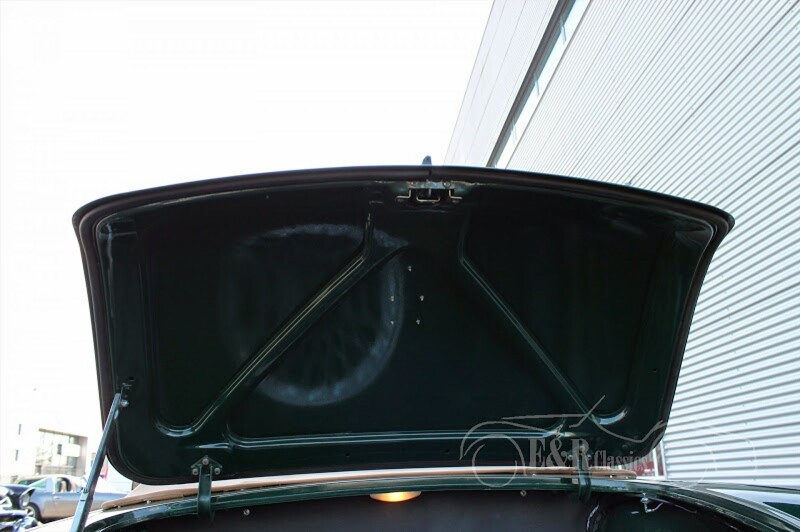 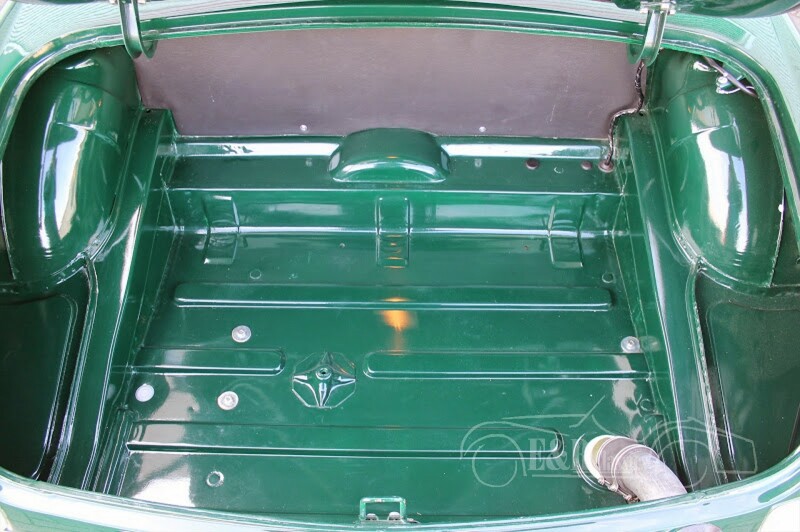 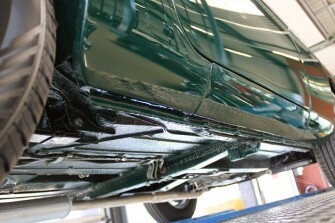 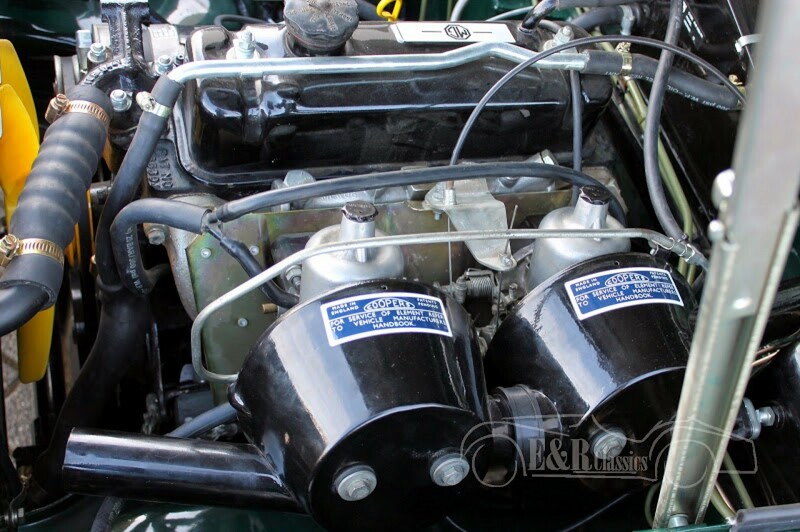 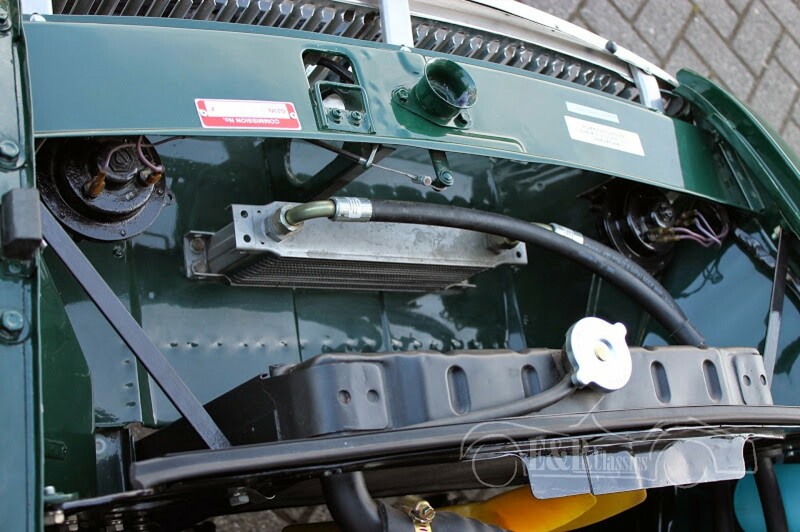 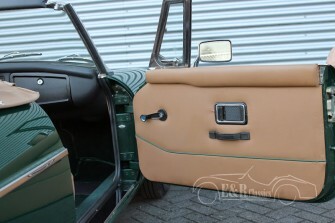 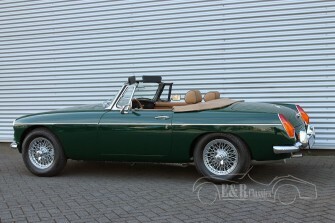 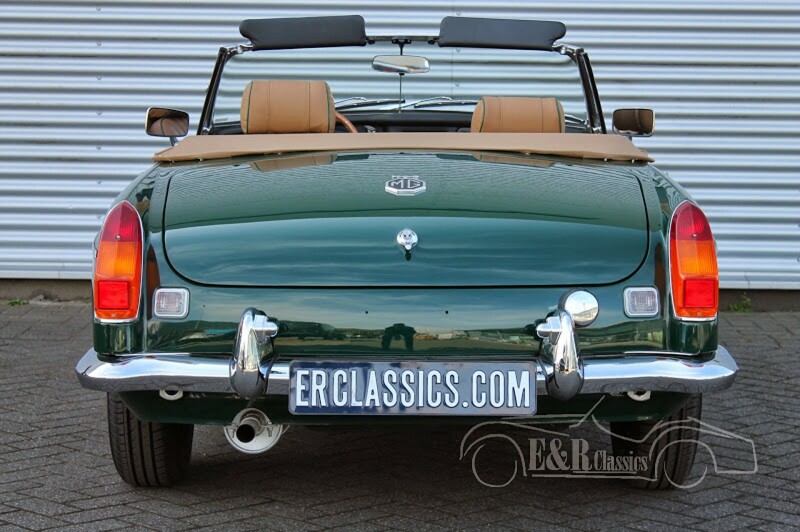 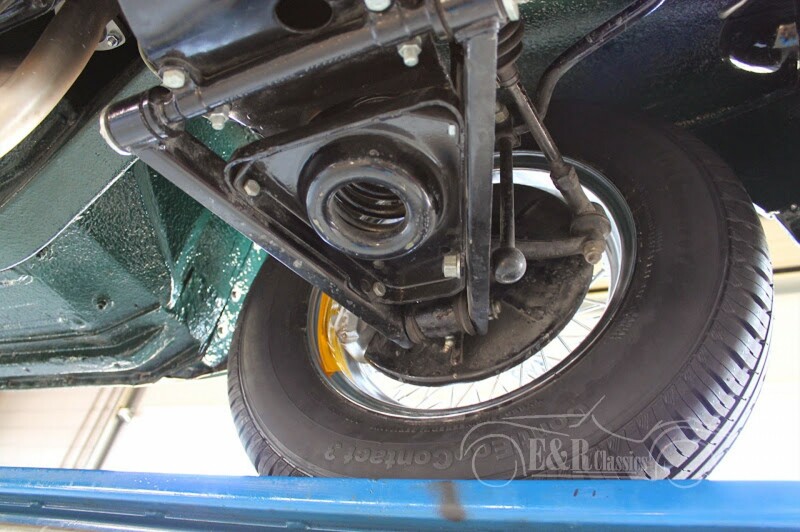 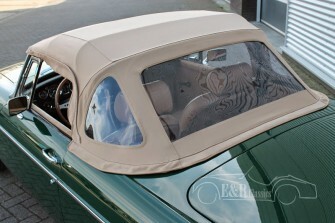 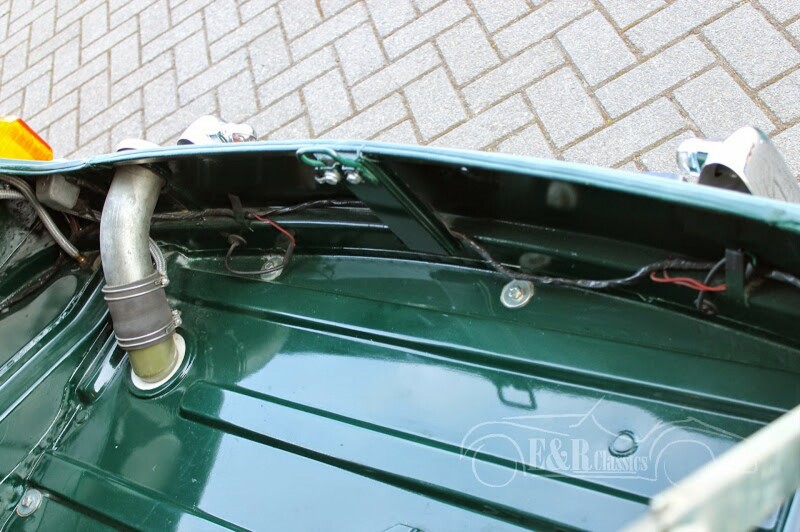 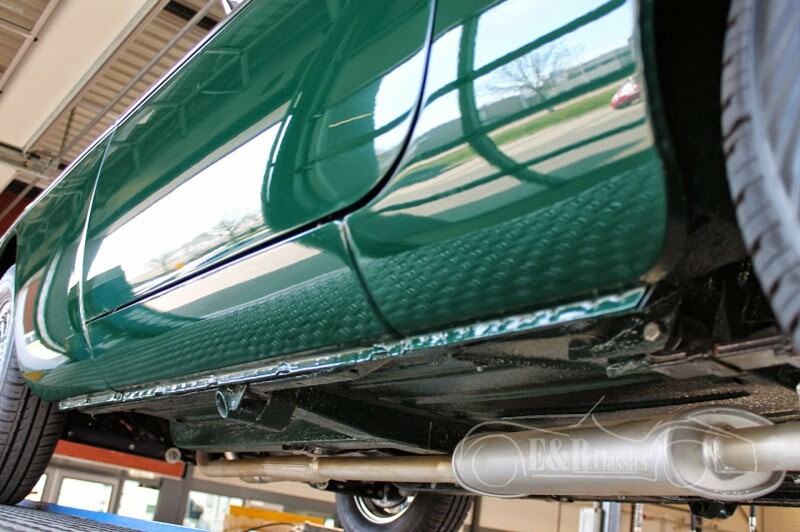 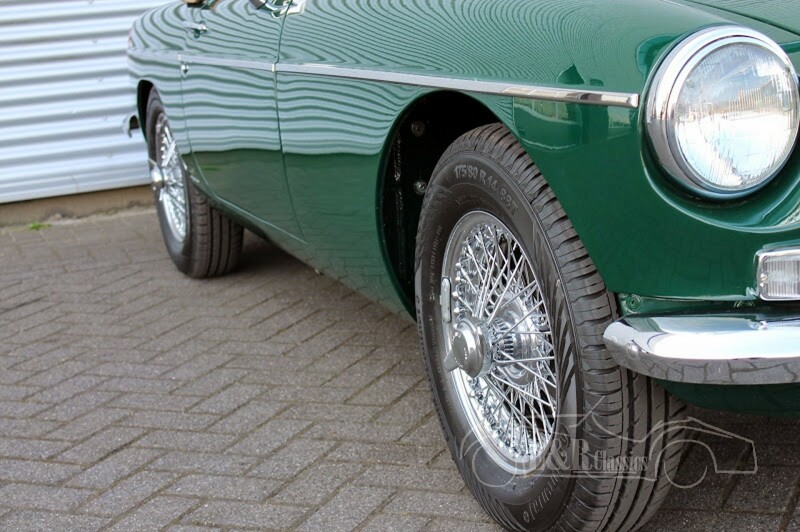 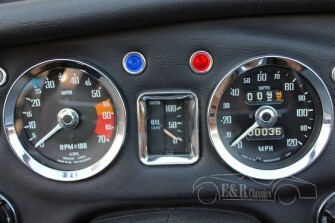 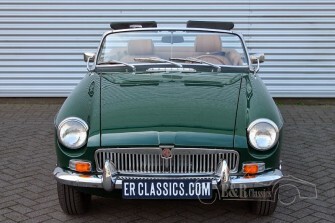 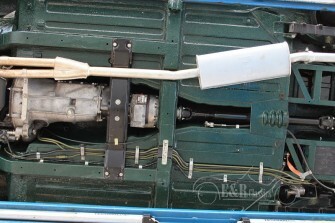 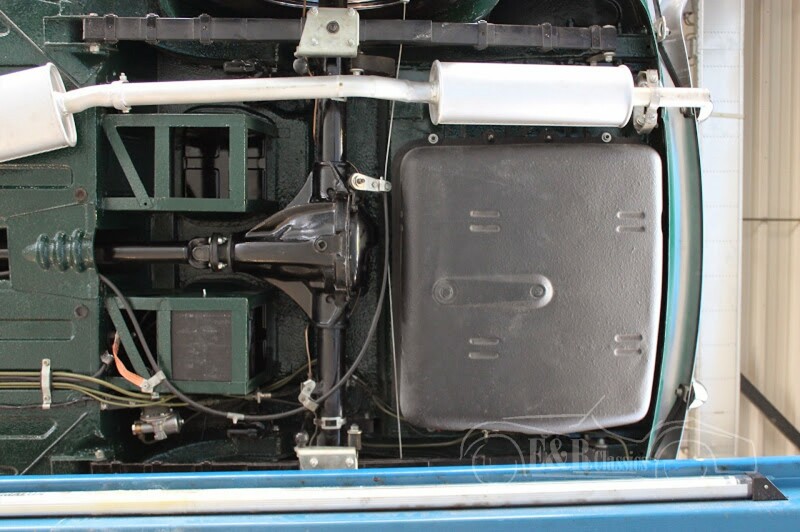 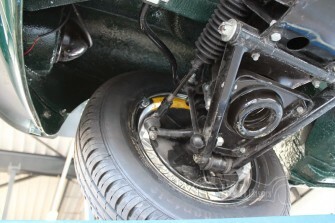 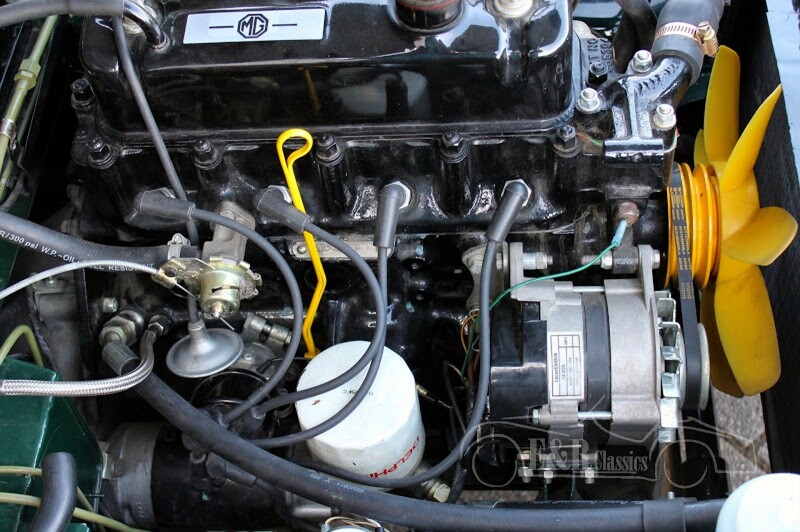 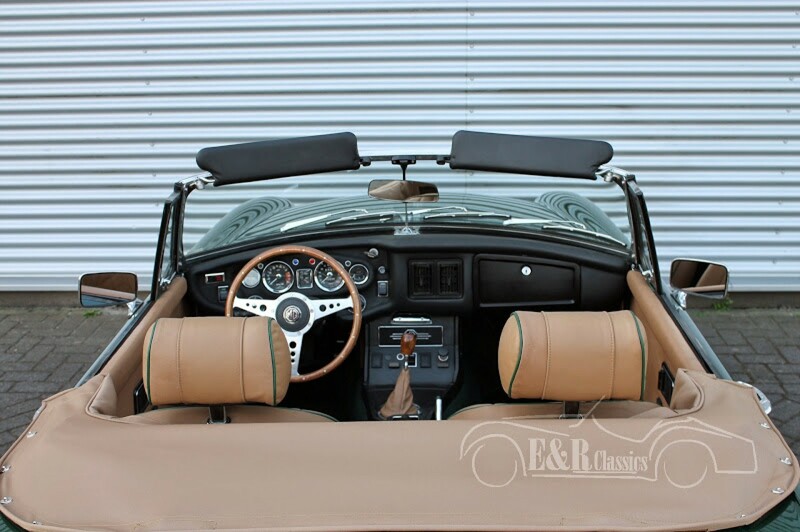 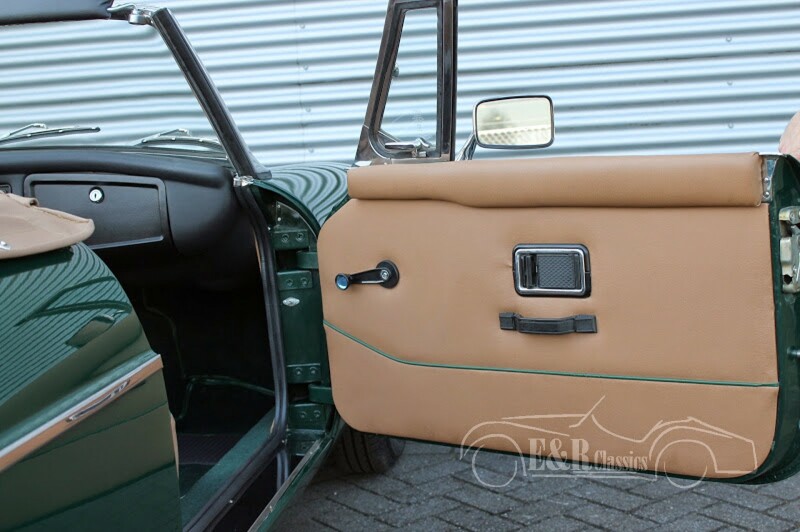 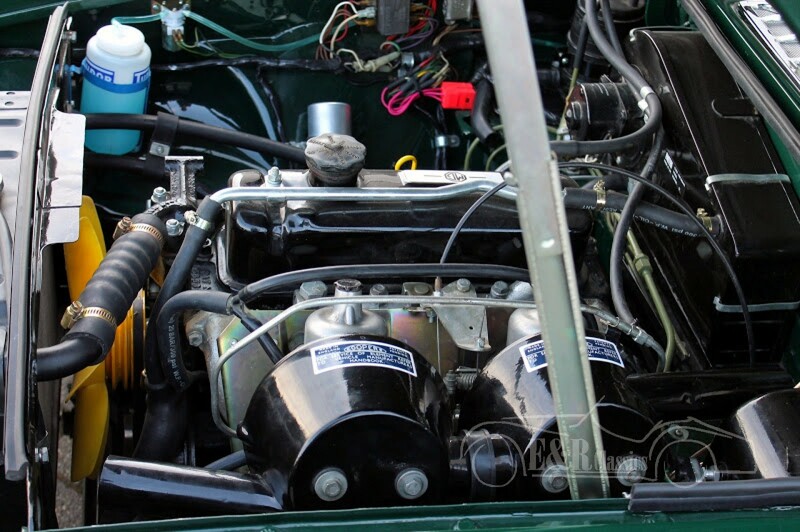 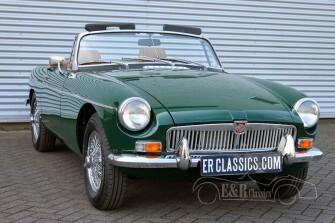 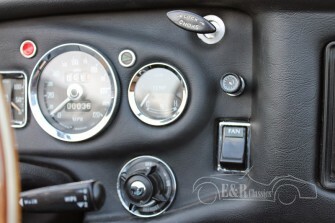 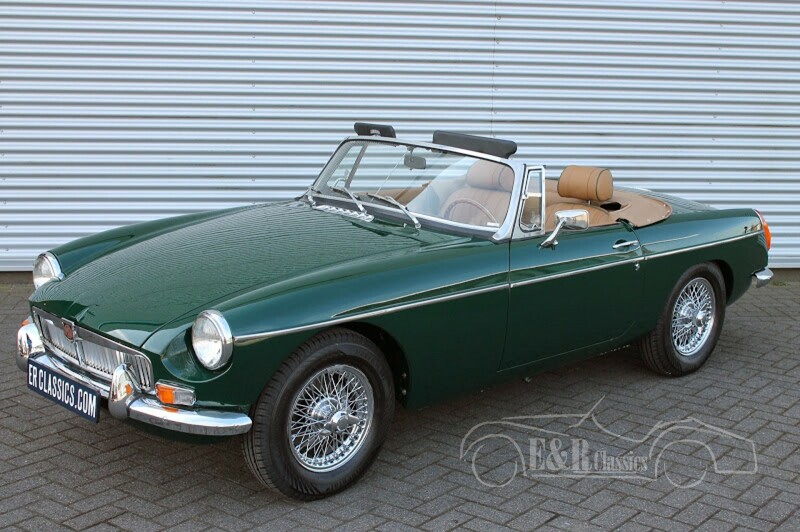 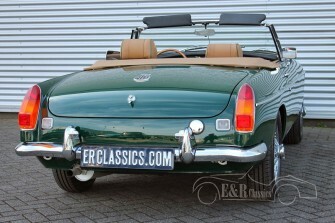 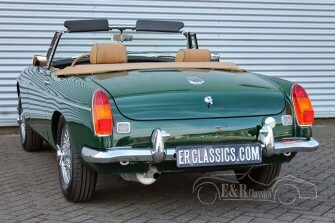 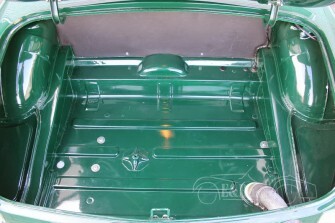 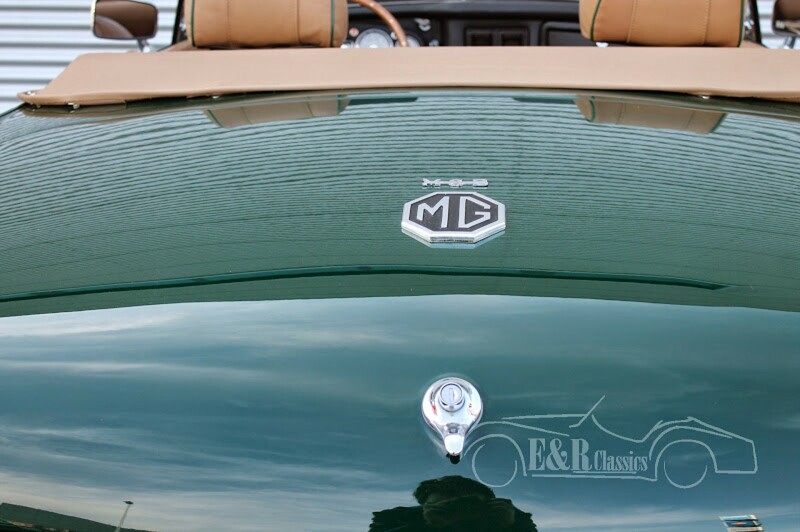 1972 MGB colour British Racing Green body off restored. 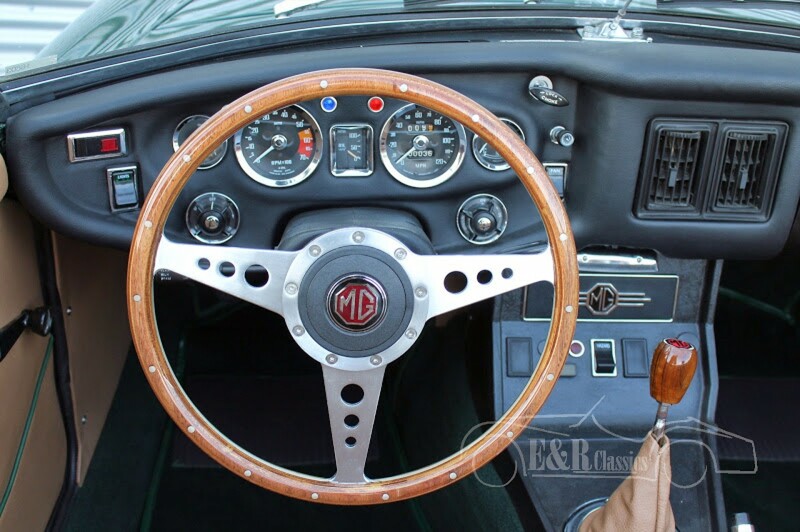 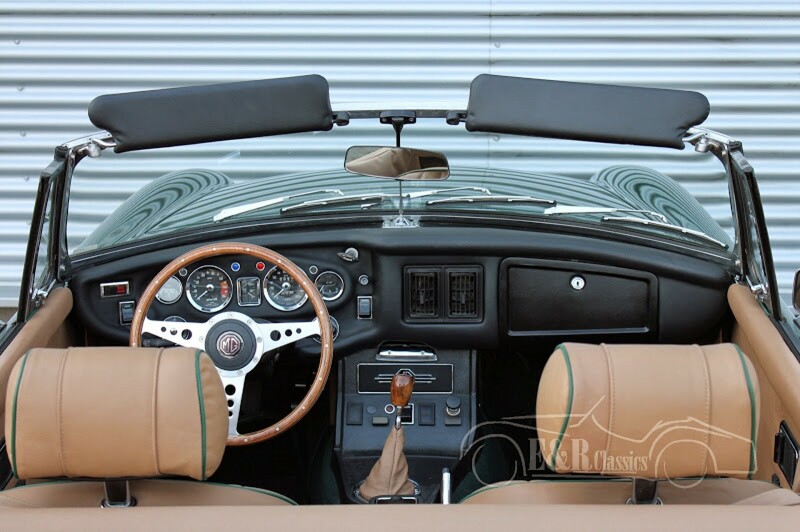 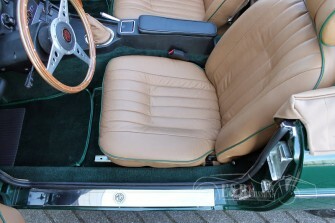 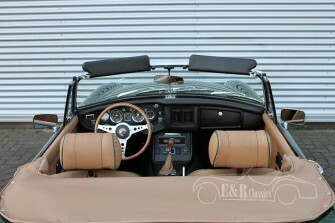 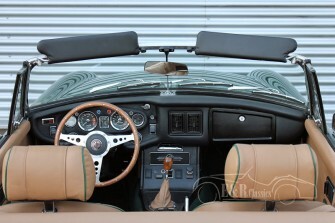 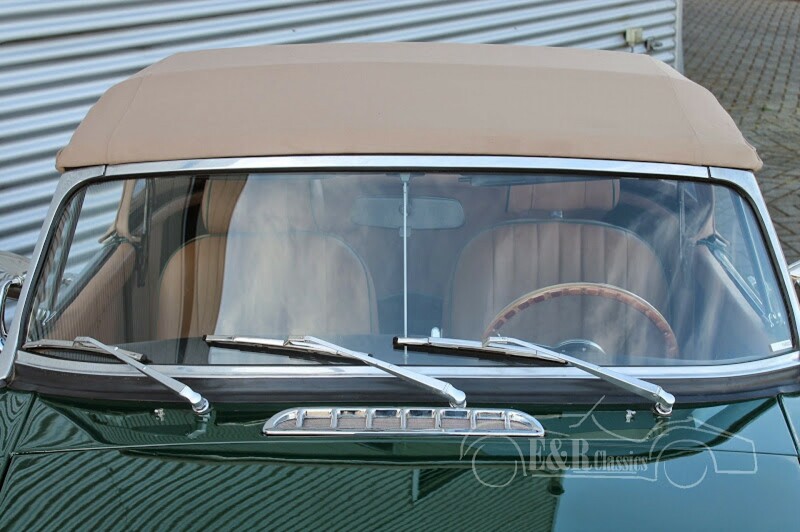 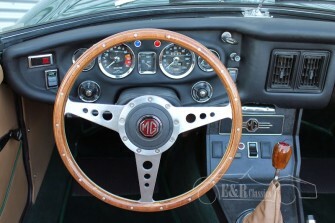 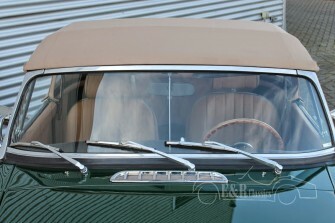 Beige leather interior, chrome wire wheels, wooden steering wheel. 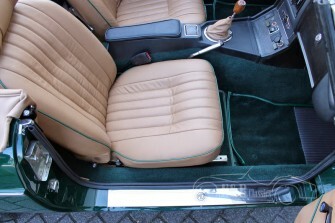 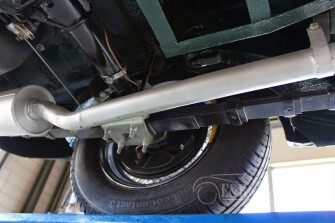 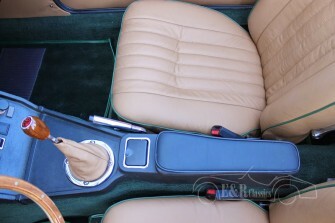 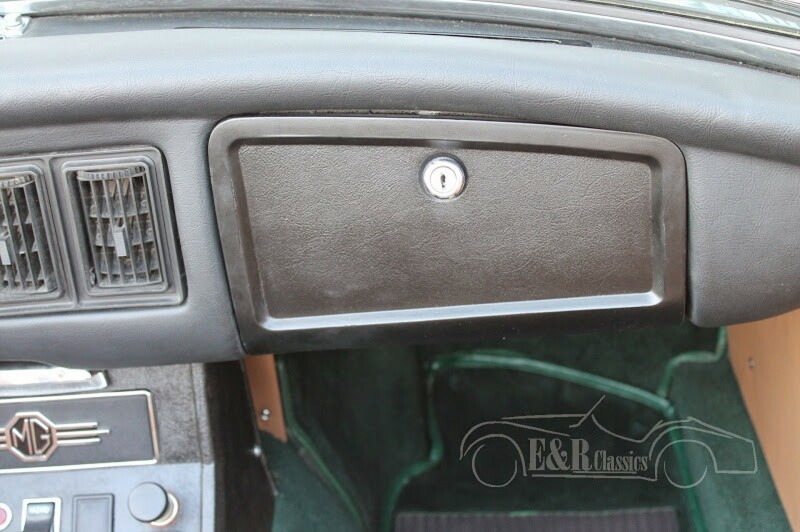 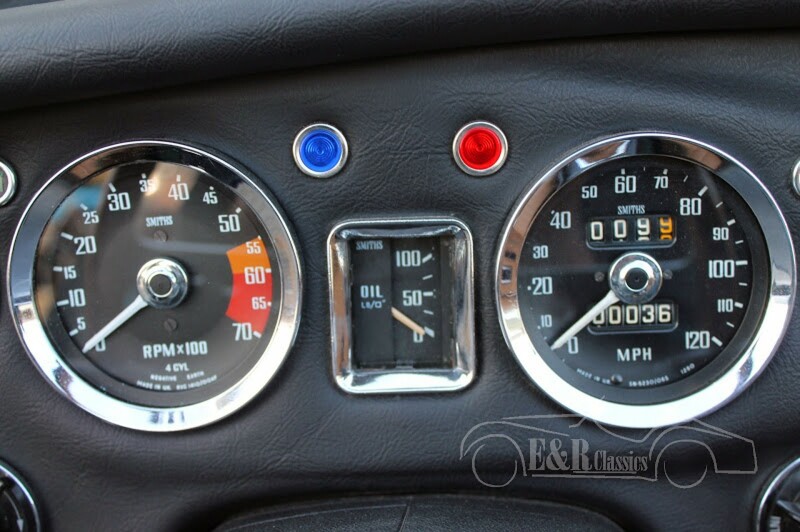 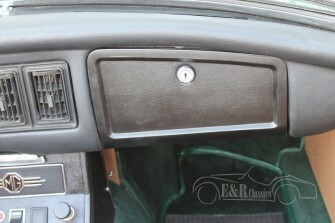 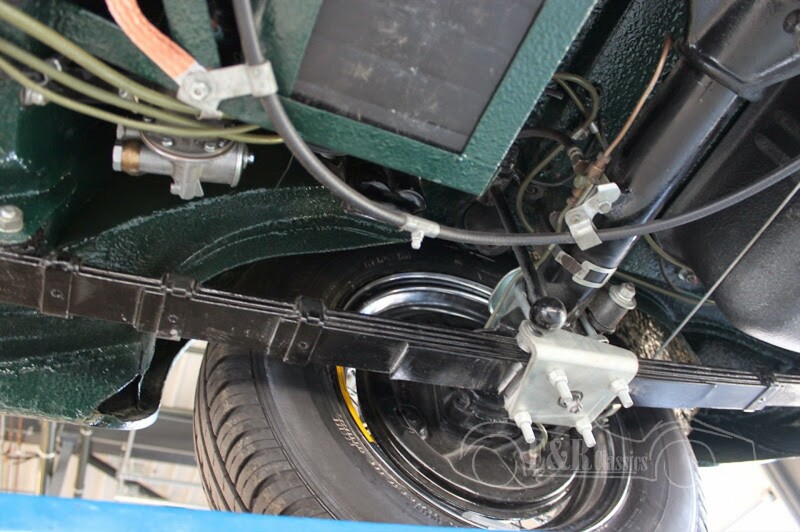 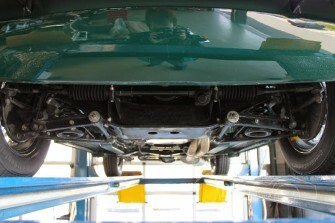 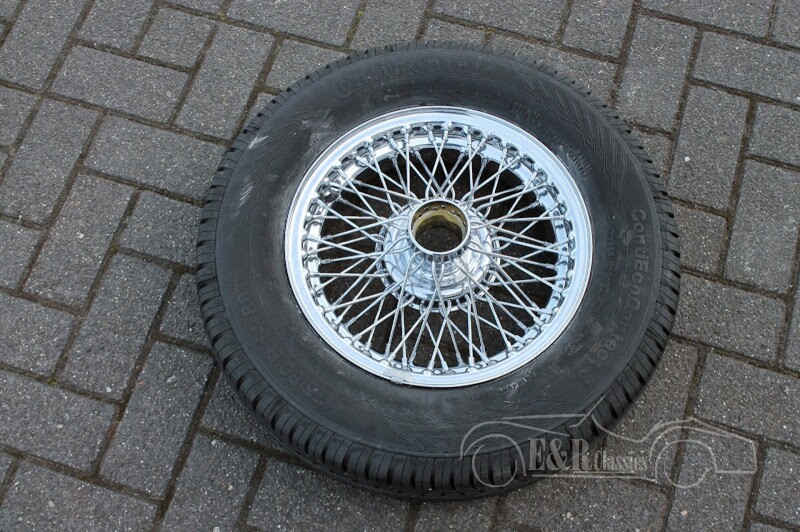 This car is very professional fully body off restored. 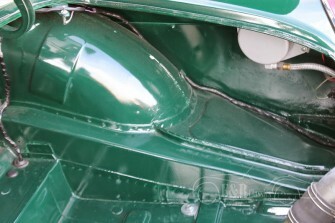 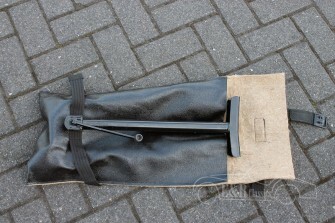 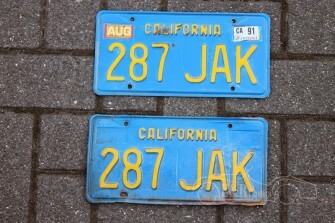 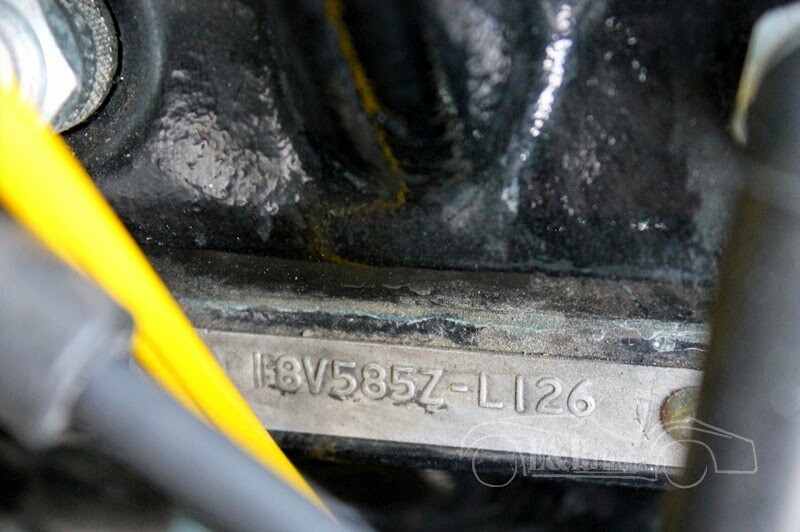 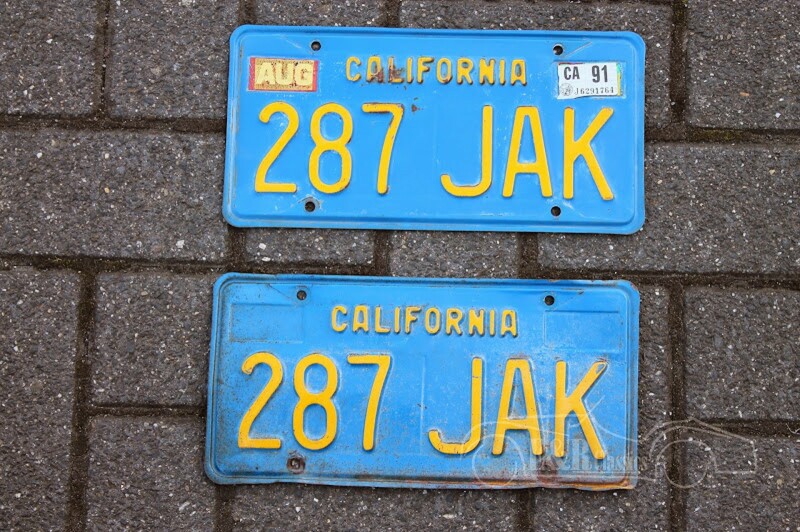 Photoreport (more than 200 pictures) of the restoration is available. This car is as good as new.